The new Asus Zenfone 5 and Zenfone 5Z feature a bezel-less all-screen design and a rather familiar looking ‘notch’ at the top. Kicking off its presence at MWC 2018 in style, Asus has unveiled its latest flagship smartphone series in the Asus Zenfone 5. Launched with three variants, the Asus Zenfone 5 and Zenfone 5Z are similar in terms of design and most specifications. The only notable differences between the two phones are the choice of SoC and memory – the Zenfone 5 is powered by the Qualcomm Snapdragon 636 SoC with up to 6GB of RAM and 64GB of internal storage, while the Asus Zenfone 5Z features the new Qualcomm Snapdragon 845 SoC, and comes with up to 8GB of RAM and 256GB of internal storage. The most affordable of the three devices is the Asus Zenfone 5 Lite, which comes with a 6-inch full HD+ 18:9 screen. 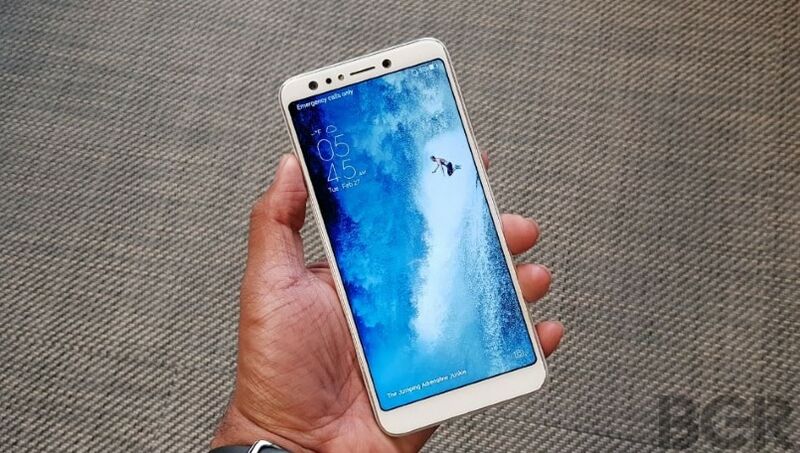 The phone features a dual-camera setup at both the front and the back, with a 20-megapixel + 8-megapixel front camera setup and a 16-megapixel + 8-megapixel rear camera setup. Both cameras can shoot 120-degree wide angle shots. The phone is powered by the Qualcomm Snapdragon 630 SoC and has a 3,300mAh battery. 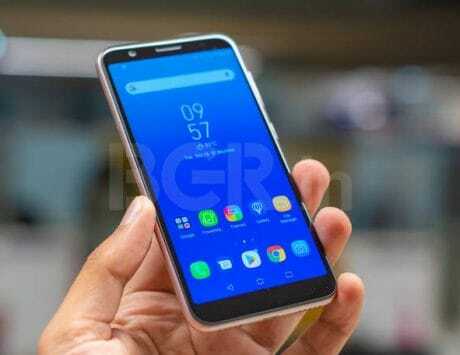 Asus has revealed that the Zenfone 5 Lite will be launched in March, the Zenfone 5 in April, and the Zenfone 5Z in June. Asus has revealed that the Zenfone 5Z is priced at Euros 479, which is approximately Rs 38,100. The Zenfone 5 is expected to be priced at or around Rs 25,000. The Zenfone 5Z will also be among the first smartphones in India to be powered by the new Qualcomm Snapdragon 845 SoC when it is launched. 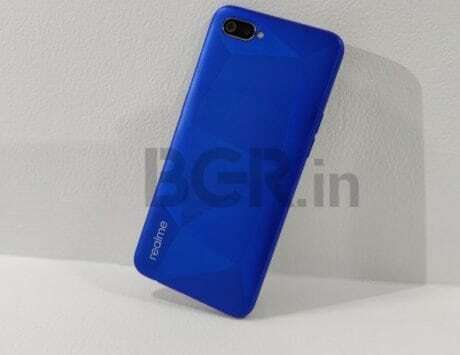 The more affordable variant is powered by the same chipset as is seen in the recently-launched Xiaomi Redmi Note 5 Pro. There is no official word on when the devices will be launched in India, though. 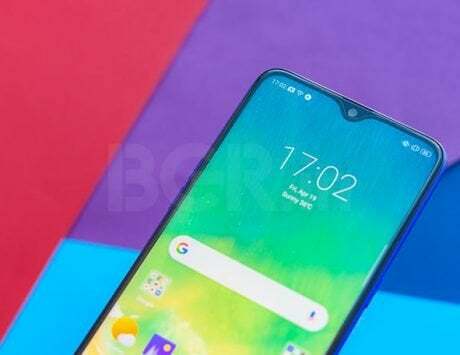 The key feature of the Asus Zenfone 5 (2018) and Zenfone 5Z is the screen. The phones feature a 6.2-inch full HD+ edge-to-edge screen with a ‘notch’ for the front camera, earpiece and sensors. Because of this, the phone closely resembles the Apple iPhone X. The back and sides of the phone do however retain the distinct Asus design language. The phones also feature a dual-camera setup at the back with a Sony IMX363 primary camera sensor with larger 1.4-micron pixels. The secondary sensor enables 120-degree wide-angle shooting and portrait mode shots, and the camera also boasts 4-axis OIS, 3-axis EIS, and dual-tone LED flash at the back. 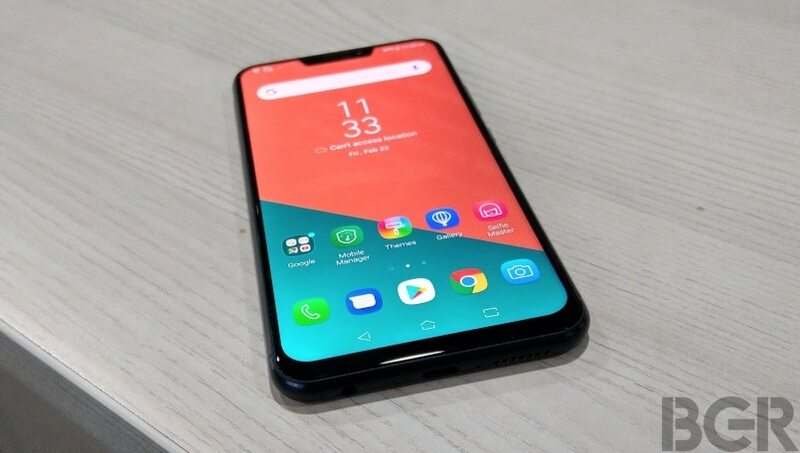 Additionally, the Asus Zenfone 5 and Zenfone 5Z feature quick face unlock, a fingerprint sensor at the rear and two five-magnet stereo speakers for better sound without a headset. The speakers are at the bottom and in the earpiece for proper stereo sound, and along with the all-screen display, this makes for an improved media experience with the phones. You also get Zenmoji, which is a feature similar to Apple’s animoji and lets you create personalized emojis based on your movements and expressions. 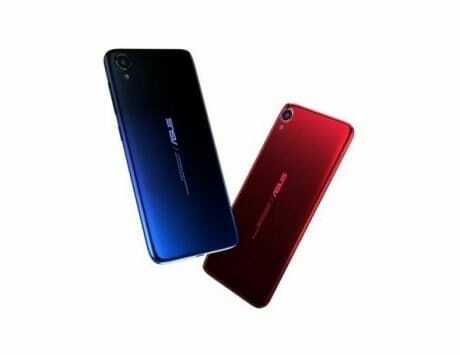 The new Asus Zenfone 5 (2018) and Zenfone 5Z run on Android Oreo, with the latest version of ZenUI on top. 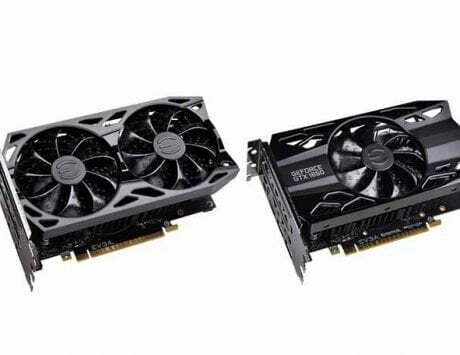 The interface is said to be tweaked to offer a lighter, more performance-driven experience.